Our front doors make the perfect entrance to your Essex property. Whether you’re looking for increased security, or just a beautiful way to welcome guests to your home, we have a beautiful selection for you to choose from. You can depend on the uPVC entrance doors we install for our customers throughout Essex, because they are manufactured by Deceuninck – an internationally recognised manufacturer in their field. If you own a period or heritage property, uPVC front doors will help you achieve your design objectives for your Essex home. Rather than investing in expensive timber frames, you can purchase attractive looking entrance doors that mimic the look of wood and tie-in with the architectural look of your property without anyone knowing the difference. 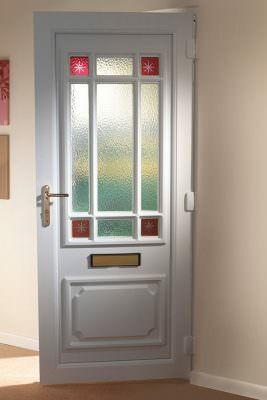 uPVC entrance doors are suited to all types of properties in Chigwell, Loughton, Wanstead, Romford, Woodford and surrounding Essex areas. If you want a product that’s robust and won’t peel, fade or rot when subjected to harsh weather conditions, uPVC won’t disappoint you. It’s easy to maintain and clean and costs less than its timber framed counterparts, which means it’ll be a valuable investment. 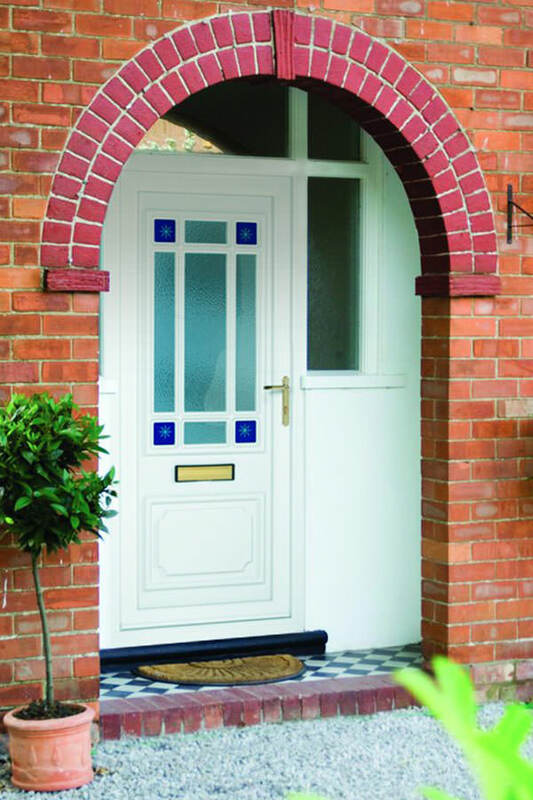 Have You Thought About Composite Entrance Doors? The enduring strength of composite entrance doors makes them a popular choice for home owners in Essex. Built using a range of different fibres that are compressed together and wrapped around a timber core, they won’t yield to the elements – and can capably withstand repeated attempts by intruders to gain unauthorised access to your property. Although composite entrance doors provide a range of practical benefits that make them a worthwhile investment for Chigwell home owners, they can be designed to suit your individual design requirements too. We can introduce you to a wide palette of colour options that will ensure your entrance door is consistent with your existing schemes. When reviewing our wide choice of entrance doors for Essex homes, you’ll be able to choose uPVC or composite doors – both of which can be tailored to agree with the architectural design and colour schemes already in place. 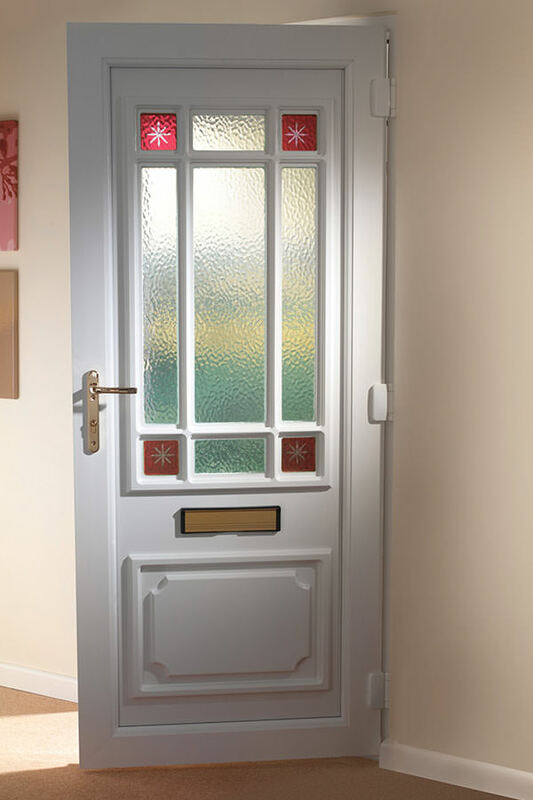 Our extensive portfolio of entrance doors means you’ll be able to find a suitable product. Our uPVC range provides a cost-effective alternative to timber, or you can choose from our wide selection of stunning composite doors. 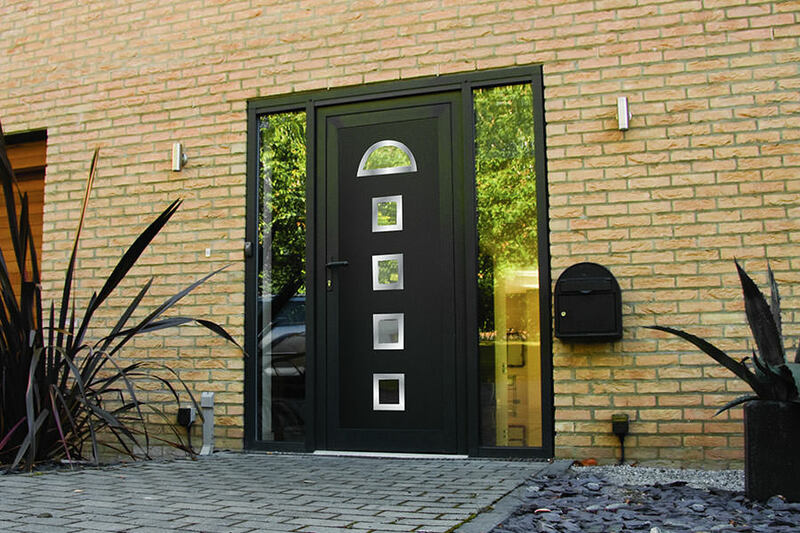 Whether you choose uPVC or composite entrance doors to greet visitors to your Chigwell home, you’ll benefit from a product that’ll block out cold draughts, prevent heat loss and significantly reduce your utility bills at the same time. The enduring quality of our entrance doors – coupled together with our close attention to detail – means our experienced team will get your installation right the first time, resulting in a product that will last for many years to come. 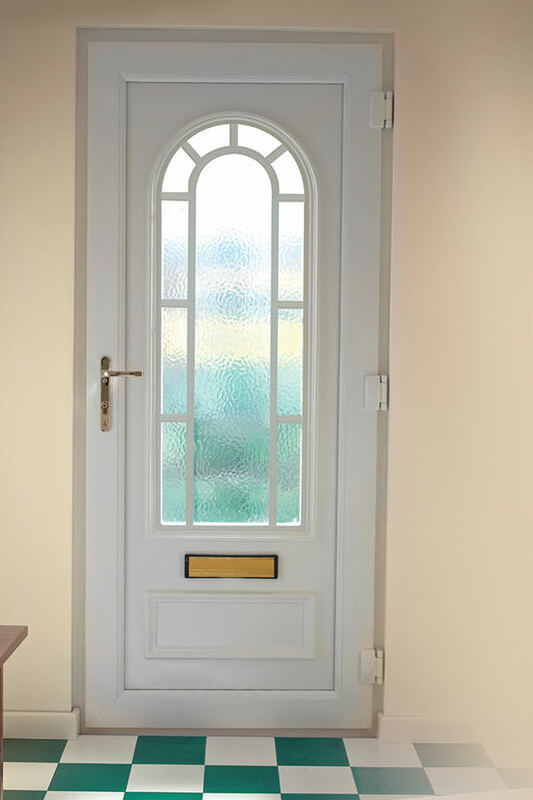 Tailored and finished to suit your exact requirements, uPVC entrance doors can be swiftly fitted to let you spend more time enjoying them and less time being disrupted. 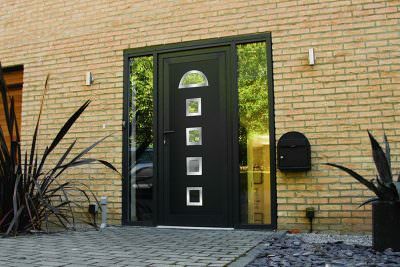 We use market-leading Dekko profile in our entrance styles, making our uPVC doors some of the most efficient, stylish, and secure around, not least thanks to a range of finishing and colour options that adds your own spark of personality. 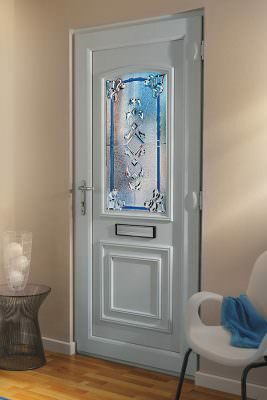 As well as offering great value, all-round performance, and lifespan, uPVC entrance doors never fail to make a great first impression on any new guest or visitor you invite into your home. We can fit them with low thresholds suitable for wheelchair users or anyone that wishes to enjoy the most natural transition possible, and advanced weatherproof sealing techniques increases exterior protection from the elements. 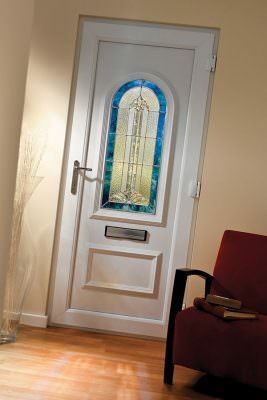 There is a wide range of options available to discerning home owners looking for affordable entrance doors. 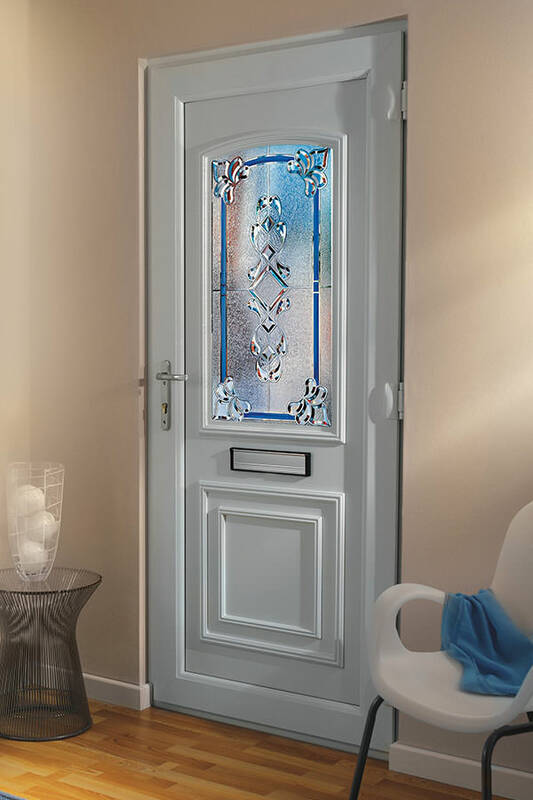 Because your front door is the first thing people will see when they come to visit, it’s important to locate a product that will make a strong first impression – while also providing you with a range of practical benefits that’ll make your investment worthwhile. From uPVC French doors and patio doors, through to composite and fire doors, we can provide you with access to a diverse portfolio of styles that can be tailored to meet your requirements. With extensive experience of installing entrance doors in homes throughout Chigwell, we can supply you with a made to measure product that’s designed to last. Homeglaze can help with other aspects of your home improvement project too. Talk to us about our stunning range of porches and windows, which will work alongside the entrance doors in your Essex property and significantly increase its market value. Contact us today for a more detailed discussion about your design requirements or request a free quote. For entrance doors prices in Chigwell, use our free quotation tool to tell us about your requirements. It won’t take long, there’s no obligation and you can request as many quotes as you like to get comparisons. Our team is available to answer any technical questions you might have about our products and can provide you with entrance doors quotes in person as well – so please submit your query using our contact page. If you want to read some testimonials, you can access our dedicated Checkatrade page. With over 1000 reviews and an average satisfaction rating of 9.83, we have a strong reputation in Essex and the surrounding areas.